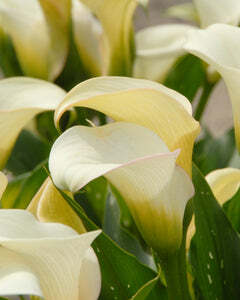 A bright glow of orange-yellow light seems to radiate out of the throat of trumpet-shaped Lily 'Regale's pure white flower, contrasting strongly with the brushing of deep cerise on the outside of the trumpet’s funnel. 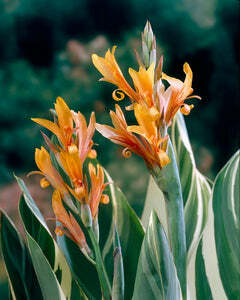 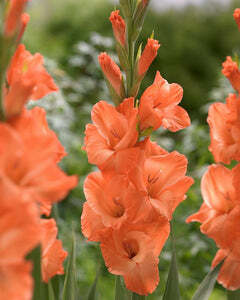 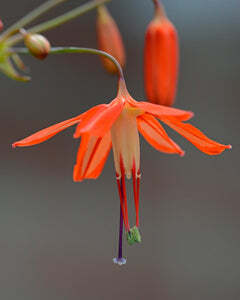 Luminous orange anthers on top of clean green stamen complete the striking appearance of this outward facing flower. 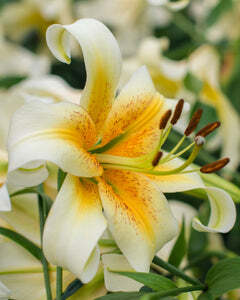 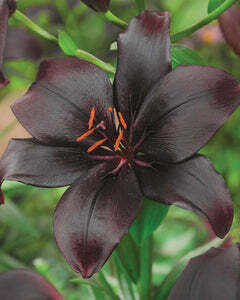 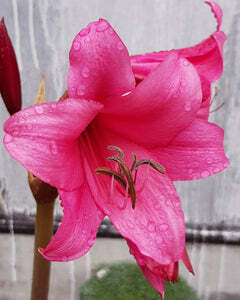 The very royal Lily 'Regale' exudes total class along with a delightful fragrance and can produce more than 20 blossoms on every one of its 1.8m (6 ft) stems. 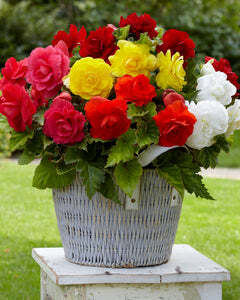 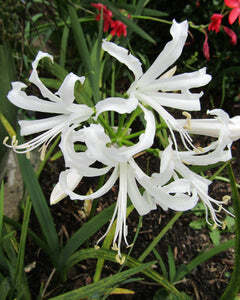 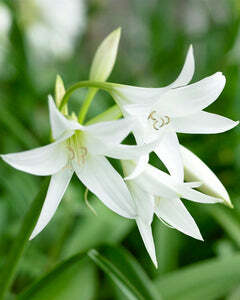 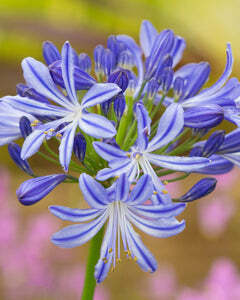 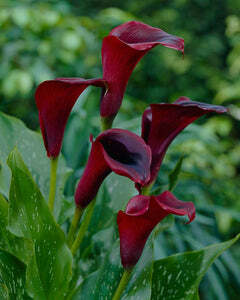 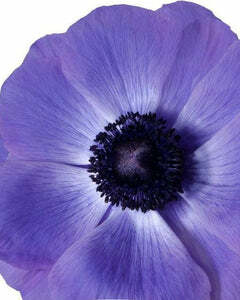 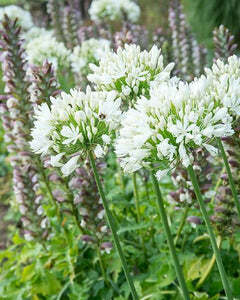 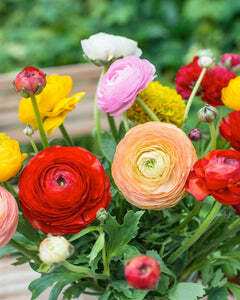 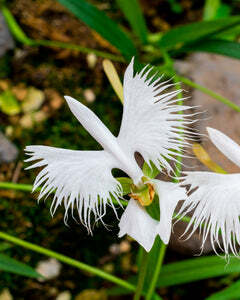 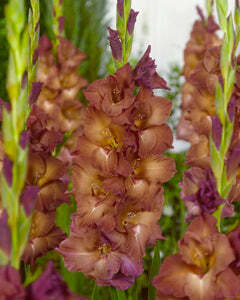 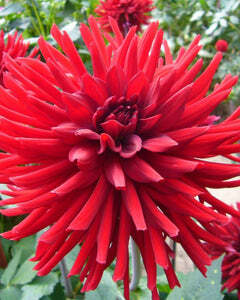 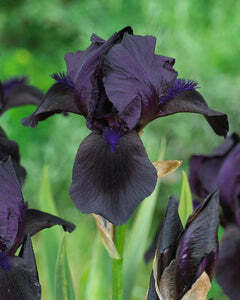 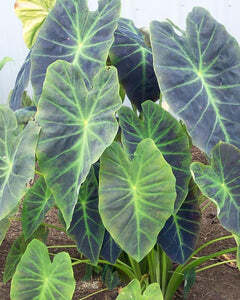 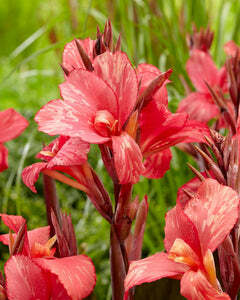 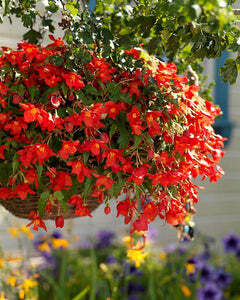 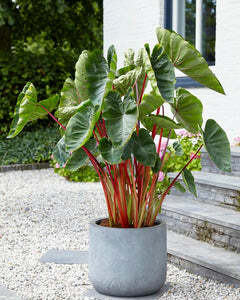 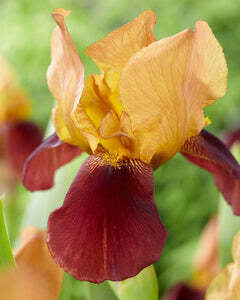 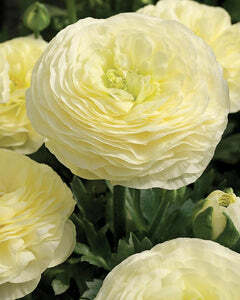 These flowers will last for a good period of time in the garden, in a container, or in a vase!